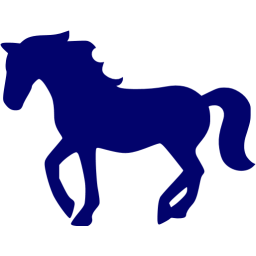 Home - Great Horses Of America LLC. In the early 2000s, we saw a shortage of resources for horse training. 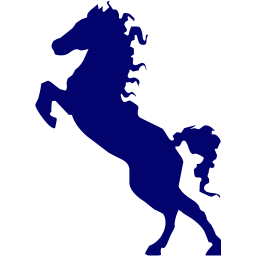 Because of this, we established Great Horses of America to serve everyday people who need their horses boarded and trained. We aim to provide excellent service at a fair rate. 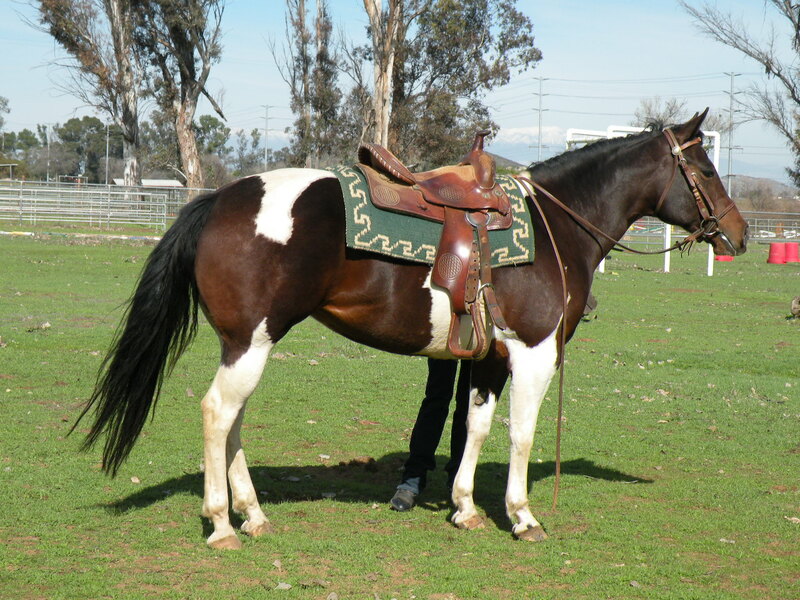 Our competitive edge lies in our top-notch horseback riding lessons, as well as horse training and boarding services. We are fueled by our desire to offer first-rate service beyond the money we receive. Our goal is to give our clients more than what they have invested. 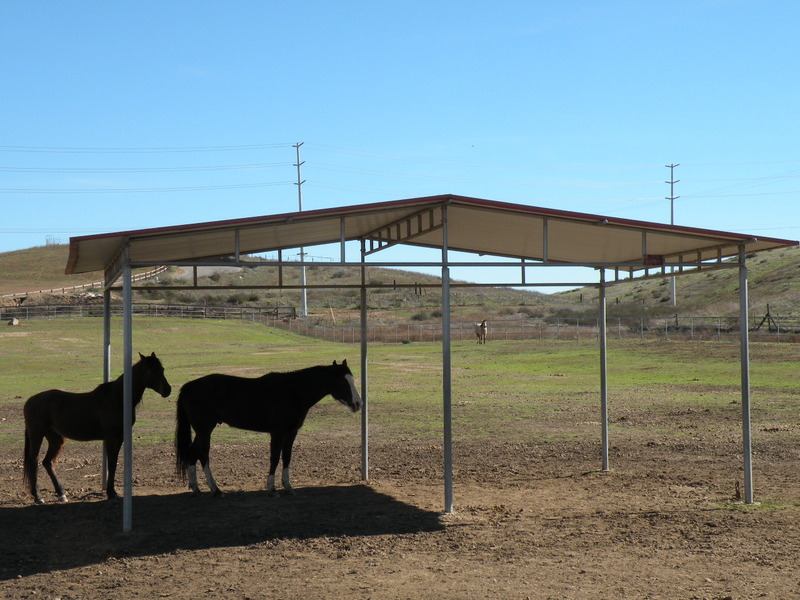 We have a complete facility with a variety of living accommodations for your horse. To ensure the best care for horses, we are on-site seven days a week. We have years of experience in horse training. 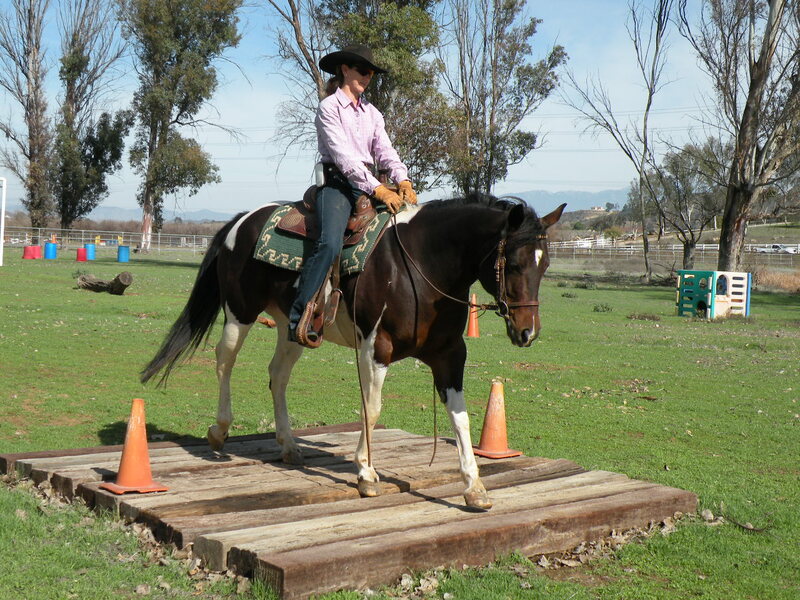 You can be sure that you will get the right training for your horse because we have a triple-certificate trainer on our team. 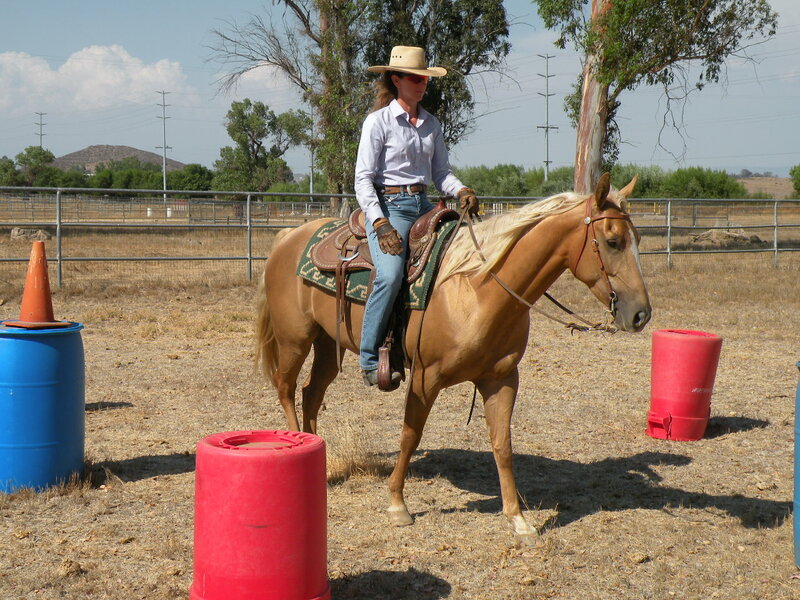 Our instructors are experts in horsemanship and a variety of riding discipline . 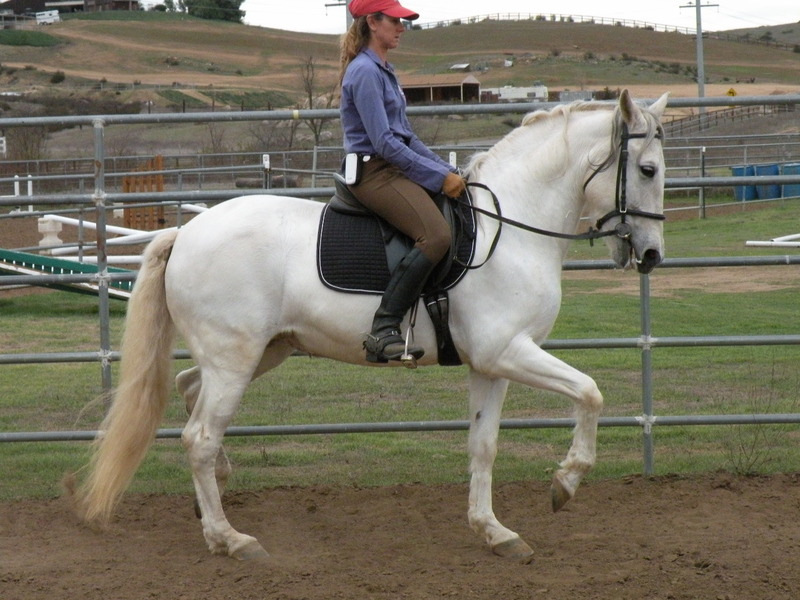 We have private and group lessons available to assist horses with confidence building and skill enhancement. Our facility offers five different maintained riding arenas that are able to accommodate a variety of horses, riders, and disciplines. In addition, we have over 900 acres of trails for you and your horse to explore together as you grow in your relationship. Our team has the ability to offer clinics both on and offsite on a variety of topics which enables you to design your own clinic that will help you to reach your goals. Check out our wide variety of amazing items for sale!! Constantly changing as things come and go, so if you haven't checked in a while, do it now!! 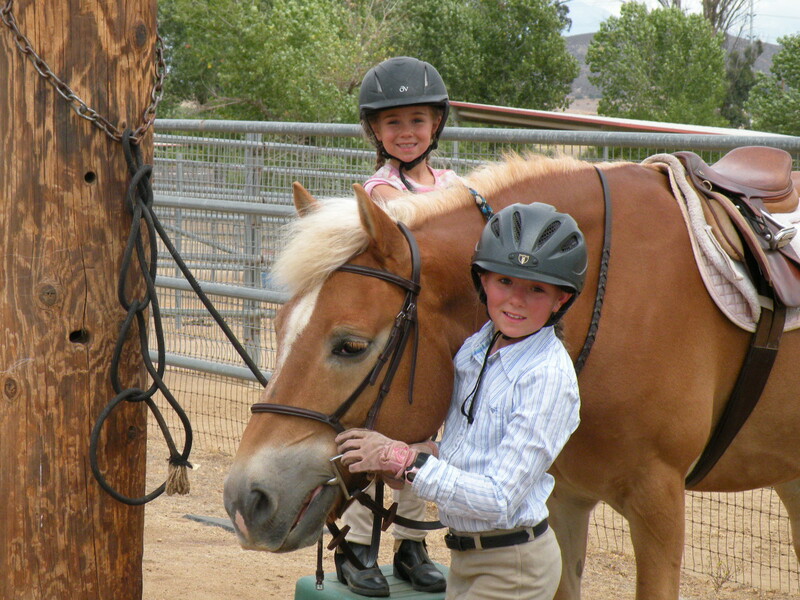 Check out our well-rounded and family-friendly horses at All American Horses.  We are open for consignment, and we sell some of the horses as soon as we get them. Are You Looking for a First-Rate Equestrian Facility? Great Horses of America is here for you. 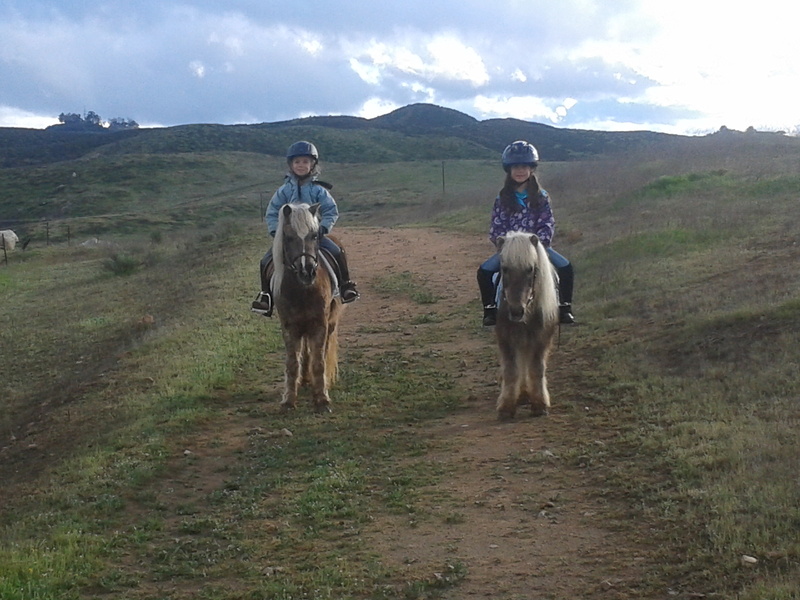 We offer boarding, training, and riding lessons. Get in touch with us to learn more or schedule a visit. Our unique environment and professional staff makes us a leader in our industry. Our unique facility offers more than 900 acres for both you and your horse to enjoy, and our professional staff is here to assist you in developing riding skills that will allow you to enhance your relationship with your horse. We have various professionals who are experts in their respective fields, allowing us to provide lessons that not only hone your horseback riding skills but also promote your personal fitness and wellness. In addition, we have the necessary experience to work with different clients and horses in a low-stress training environment. We care for your horse the way you expect us to. When you place your trust in us, you can be confident that we will meet your needs. I have boarded my Warmblood at Menifee Meadows for over 5 years!! Teresa has worked with my horse, getting him used to the trails. She is great - LOVE her! My horse LOVES his large paddock and all the space and friends!!! I Never worry about his care at Menifee Meadows - He is very happy!!! I would recommend this ranch and Teresa's training. Absolutely OUTSTANDING horse training and boarding. I've boarded my horse here for a little over a year now and I'm unbelievably pleased. 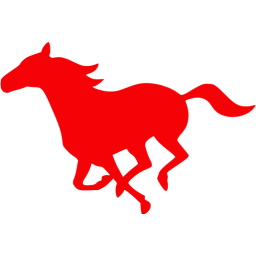 The owners, trainers and ranch hands are very friendly and knowledgeable. I'm so glad i made the choice to pick their services, i have no bad complaints at all. Thank you Great Horses of America for taking care of my large four-legged child. They’re the best! I am an experienced horse owner and am privileged to be boarding and taking lessons from Great Horses over the past year. My horses are in 1/2 acre pastures with excellent oversight and feed. They are healthy and happy. 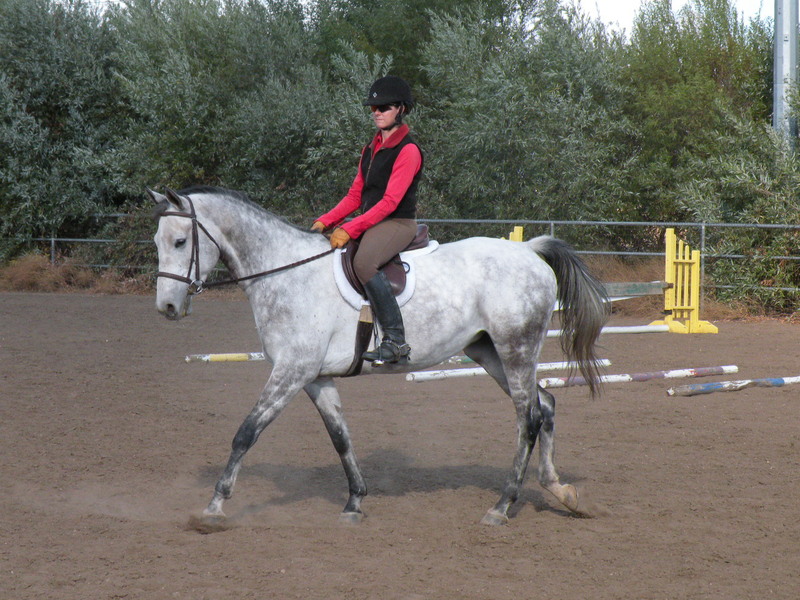 The Kackerts are not only knowledgeable and skilled but extremely accommodating of my horses' special needs. Not only do they have several options for arenas and turnouts but also an exceptionally beautiful and well maintained private trails. The entire staff is friendly and upfront with all costs and services they provide. 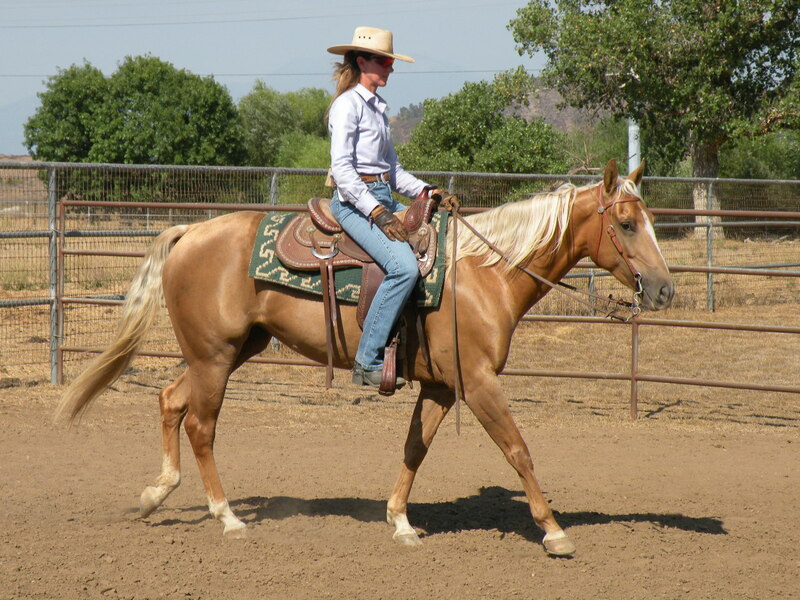 In addition, Teresa is a highly qualified and skilled horseman who has helped me and my horses make marked progress over the last several months. This has been the best boarding experience I've encountered in the IE and I highly recommend this facility to any owner looking for quality and affordability. We are a member of and certified by reputable organizations.